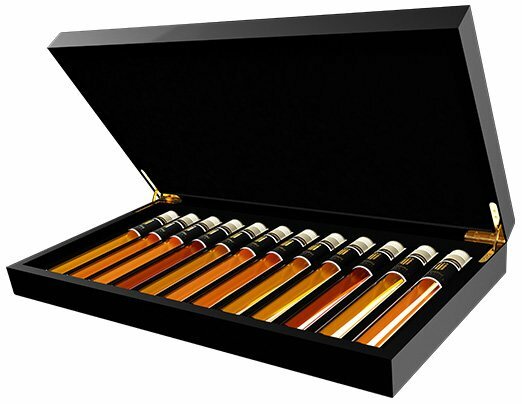 Unique collection of 12 very special port wines in a beautiful gift box. 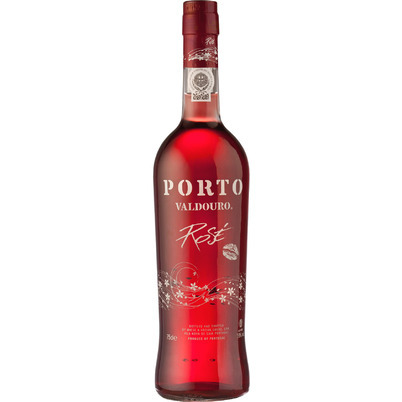 A young, red port of a producer who combines innovation with nearly 300 years of experience. 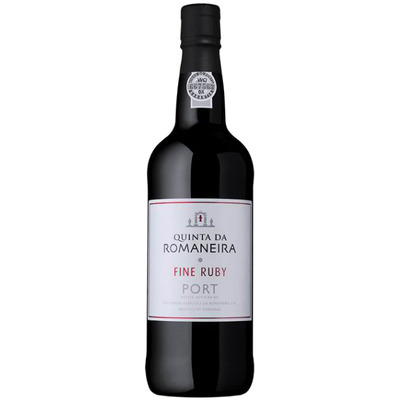 Offley Ruby is a blend and is made from the best grapes of the traditional blue grapes from the Douro region, particularly Touriga Franca, Tonta Roriz, Tinta Amarela, Tinta Barroca and Tinto Cão. 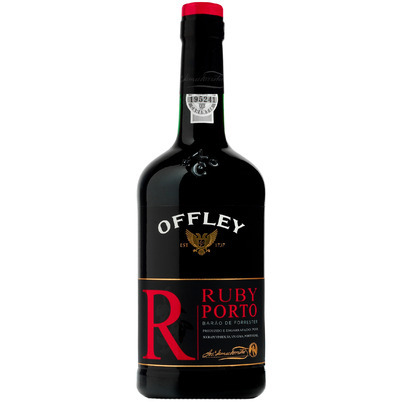 Offley Ruby has a ruby red color and a lively aroma reminiscent of ripe red fruits, complemented by more complex notes. 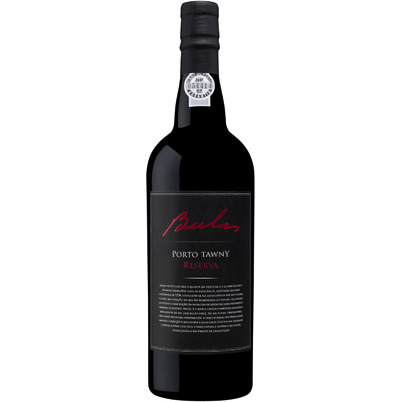 An elegant red Port with a classic style. 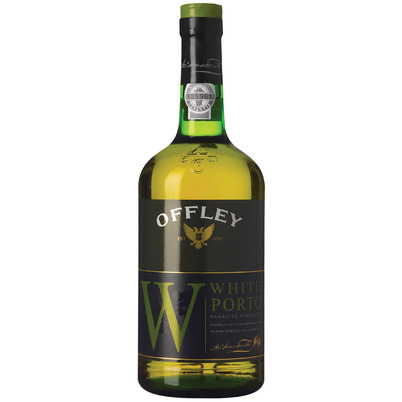 He is both full and fresh and is made from a blend of wines from the rich stock of Offley. 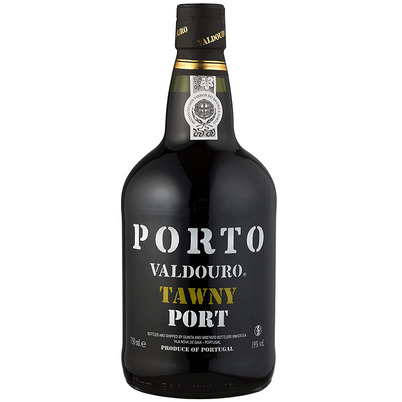 This Tawny is a blend, made from the best traditional grape varieties from the Douro region, especially Touriga Franca, Tonta Roriz, Tinta Amarela, Tinta Barroca and Tinto Cao. Tastes excellent as an aperitif with Gouda cheeses and cured hams. This Ruby is still prepared according to the traditional recipe. 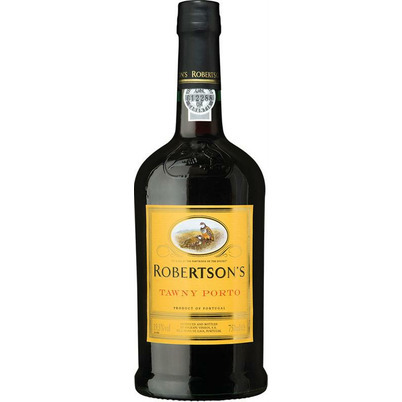 A young Port, strong and full of character, aged in large oak casks without contact with air. This gives it its dark color and original flavors. 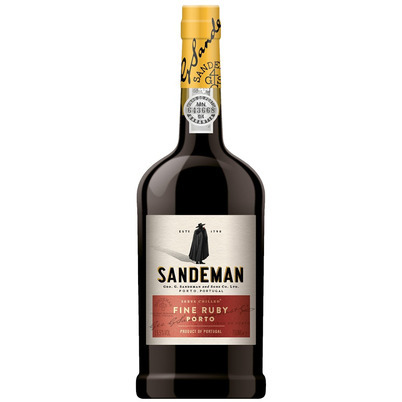 Sandeman Ruby is the classic Port that combines youthfulness and maturity. 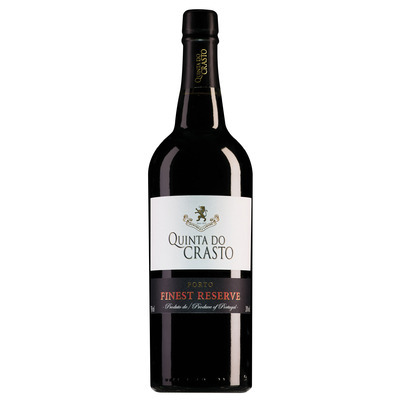 His fruitiness makes him ideal as an aperitif, but he also fits perfectly with smoked ham as a starter. Romaneira is seen as one of the best Quintas. The terraced vineyards are located in the best area of the Douro and have the highest A status. The steep slopes take advantage of the large amount of sunshine hours. 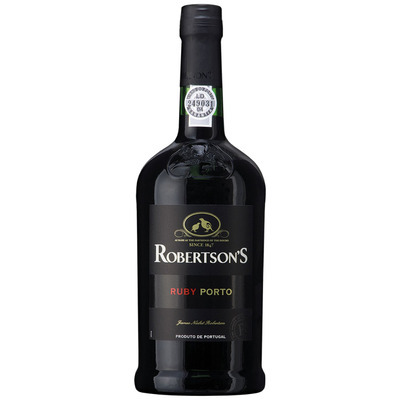 This is a soft, fresh but sweet Ruby with juicy fruit and a little chocolate. 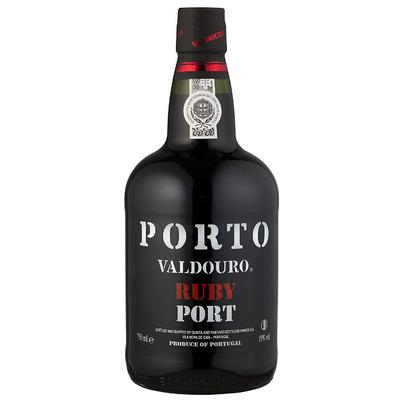 Except for cheese, this Ruby Port is also highly recommended for desserts (candied) fruit.